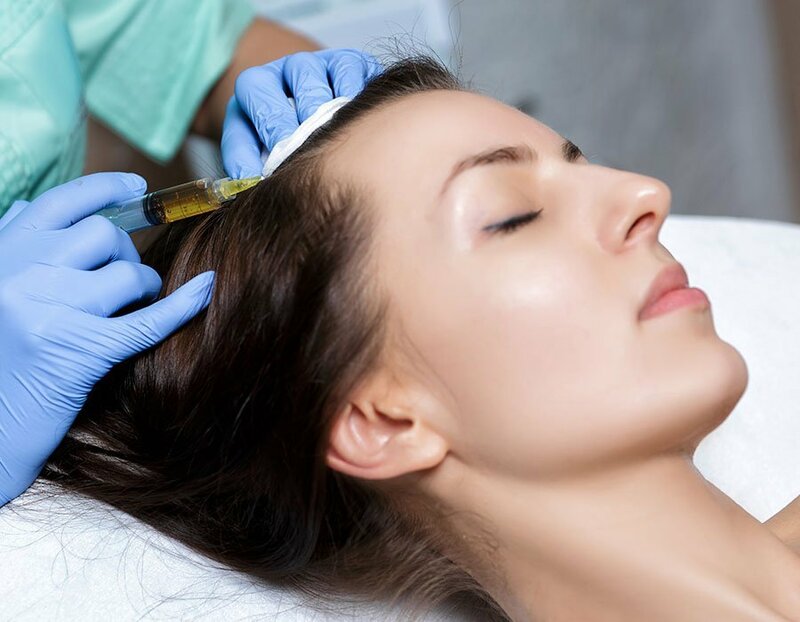 A procedure where ones blood is taken, spun, and vital components are re-injected into the scalp. 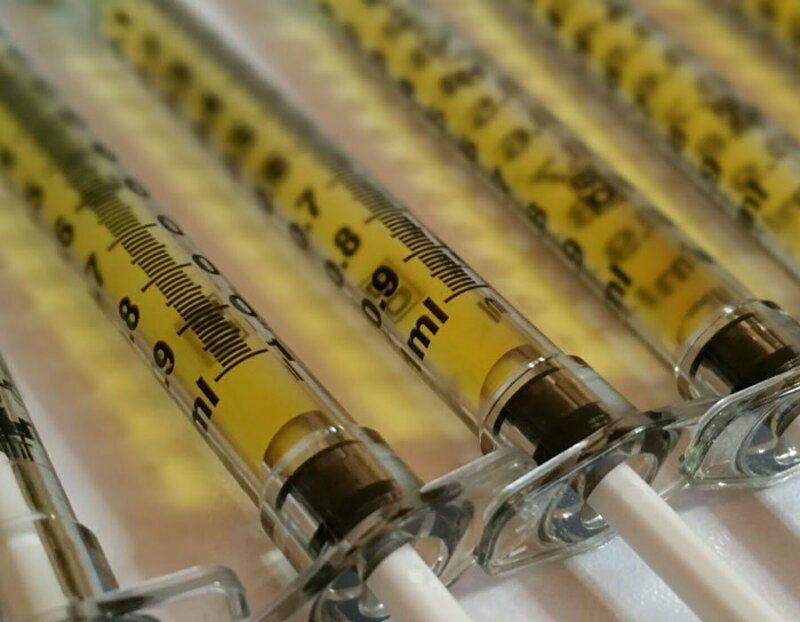 PRP can improve the texture, thickness and general health of hair follicles. 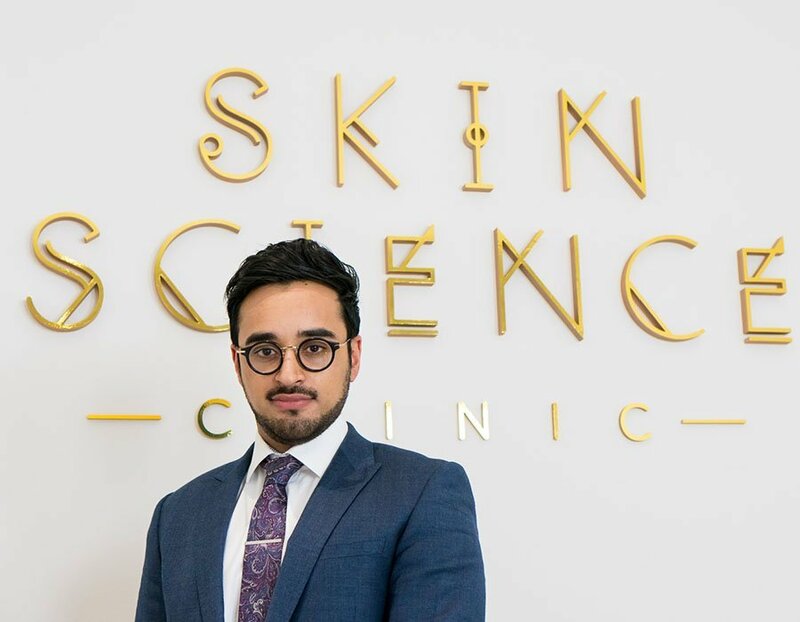 PRP contains growth factors which can induce proliferation of dermal papilla cells, with the aim to stimulate inactive or newly implanted hair follicles into an active growth phase. A ring block is performed on the scalp to numb the area, and injections into the scalp take no more than 30 minutes. We recommend a treatment every 3 months.